I am Chinese and I am deeply touched. 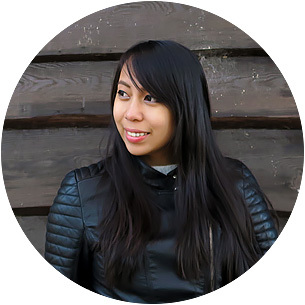 You are an inspiration Aileen! Can't wait to read more about your adventures. You are so inspirational! 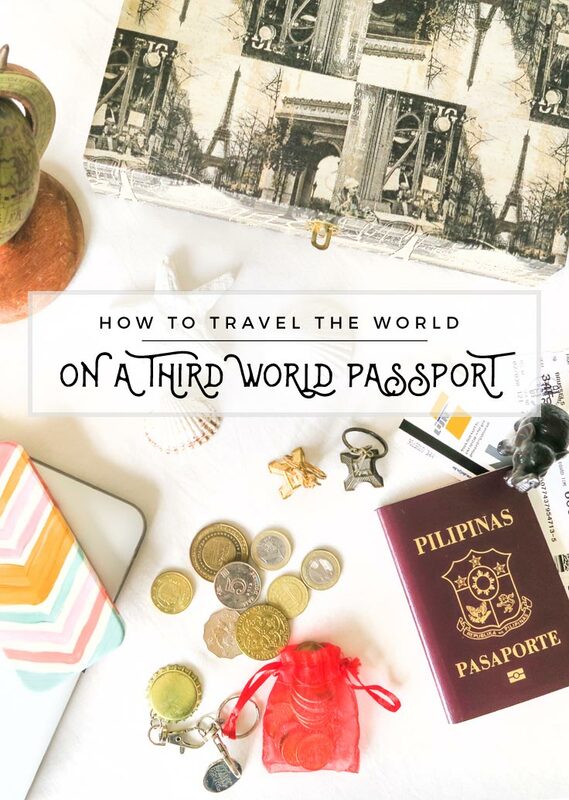 I would love to travel the wold, but having a third world passport can definitely be difficult! It is not fair when other people can visit your country visa free, but you can't visit theirs. It should be simple country to county agreement, if we open door for your residence so should you. 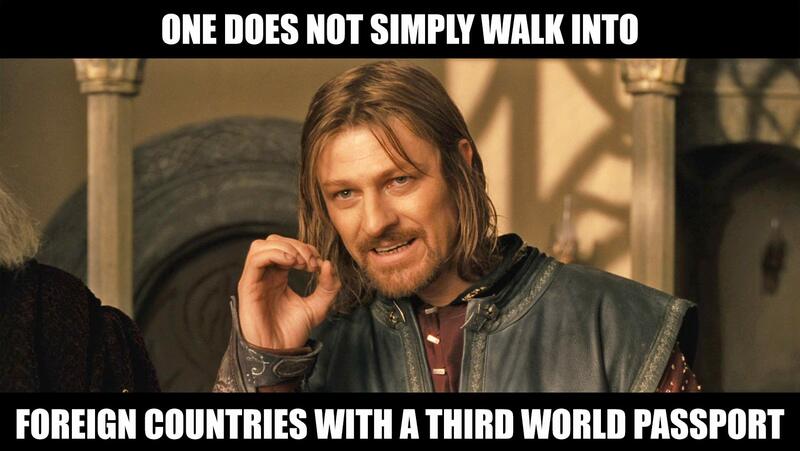 Btw, to how many countries have you been before applying for your first Schengen visa to visit your boyfriend? Hm...is it true that applying for a visitor/sponsor visa easier than self-funded tourist visa? And how long can one stay in Europe with a (Belgian) cohabitant visa? Thanks! Hope you could help. Hello Aileen,i have been applying for a visit visa to Canada,for three times and still got refused.And now i am getting tired trying.but i do really like to see Canada.I have a frien there who support me an invitation letter I did all the necessary documents.but i was still refused.i travelled to HK for my travel history.but it was incuded on the reason why i was not granted a visa.your post is great.Your post gave me strength to try again.Do you think where else did i miss requirements? Hey Minda! I'm sorry to hear that. For starters, did you give them a reason or proof to show that you will not overstay in Canada? Usually, embassies would like to know that their tourists won't overstay and that they have strong ties to their home country to necessitate their return so that could be a job, a school enrollment, property deeds, etc. Have you provided them any of these? Btw, to how many countries have you been before applying for your first Schengen visa to visit your boyfriend? Hm...is it true that applying for a visitor/sponsor visa easier than self-funded tourist visa? And how long can one stay in Europe with a (Belgian) cohabitant visa? Thanks! Hey Philana! I had been to Hong Kong, Malaysia and Thailand before my Schengen Visa. I have also been to several countries without my boyfriend. As for your question, I believe there is no easier one than the other. It all depends on your situation and what makes a visa application easier is when you submit all the documents needed. I had more difficulty or more papers to prepare with a sponsor, than just applying one for myself; while others might contest that — so it's really a case to case basis. For a cohabitation visa, one can stay for 5 years which is renewable — it only allows travel within Schengen so when I applied for a trip to Japan for example, I had to do the visa application myself with my 3rd world passport. To date, I no longer have that cohabitation visa since I'm now planning to go back to Asia and thereafter live someplace else (probably Spain on a non-lucrative visa). Hello Aileen, this is a great post. I thinking about buying a passport for my girlfriend in the Philippines since i can't travel to her yet, would that be a good idea? would she even be able to use it if she doesn't make much money? Hmm I don't quite understand what you mean by buying a passport? That's not possible. I think what you mean is getting her a visa? If so, you can do that. She just has to apply for a visa to visit you and the problem for money is solved if you're the sponsor (so the embassy will only inspect your financials and not hers). Hope this helps!